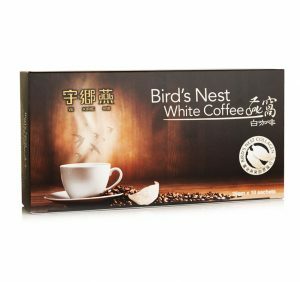 Fresh and 100% Genuine Bird’s Nest Toppings. Daily order taking ends at 5pm. Same day delivery depends on availability. 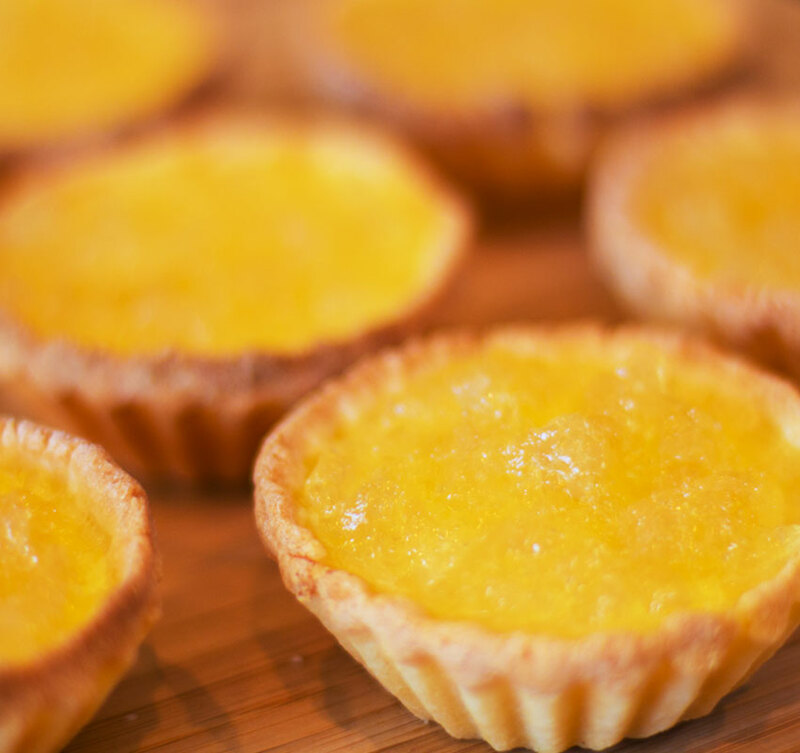 Milky flavour of egg tarts blends so well with natural ingredients of Bird’s Nest topping. 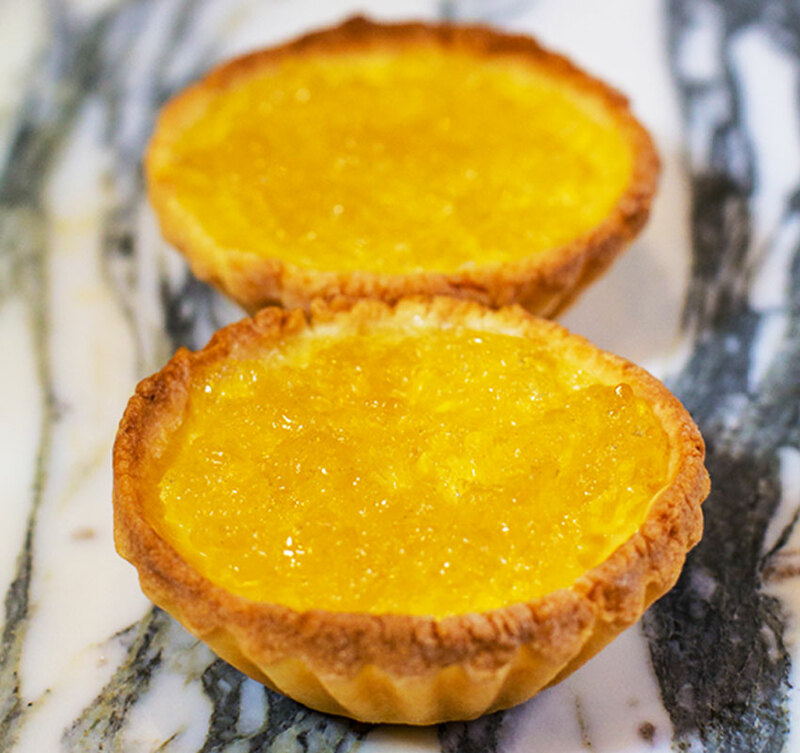 The most of Singapore’s Number 1 Bird’s Nest Egg Tart, enjoy yummy taste and nutrition on one go!